Learning Fusion 360 has never been easier. 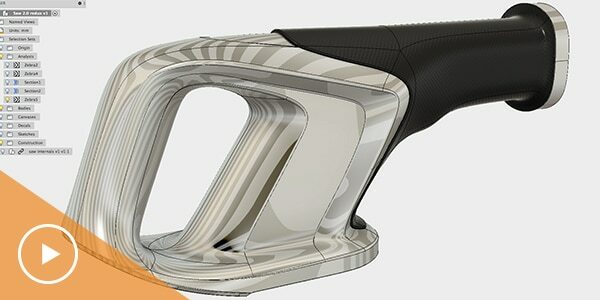 Create new products using Fusion 360's unified modelling environment. Design, engineer and document mechanical assemblies. 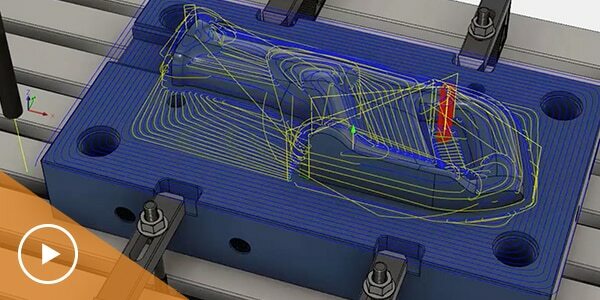 Create toolpaths to machine your components in this tutorial. 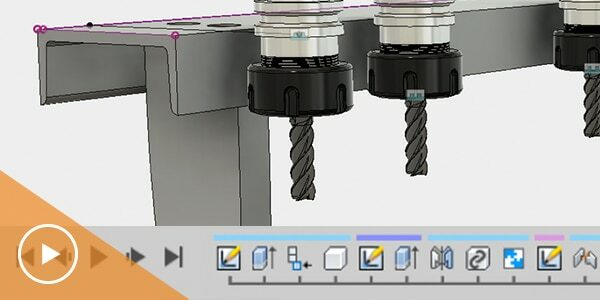 Learn how to manage Fusion 360 projects, users and data in this tutorial. 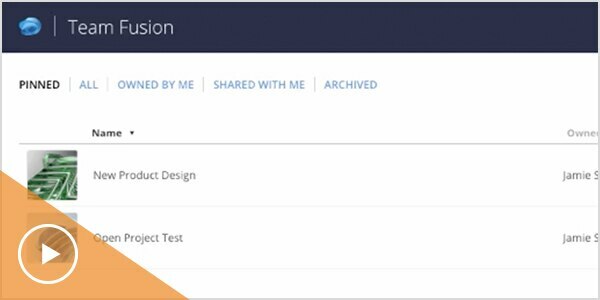 Make informed design decisions by testing, validating and exploring alternatives. Start from the ground up in understanding the foundational concepts in Fusion 360. 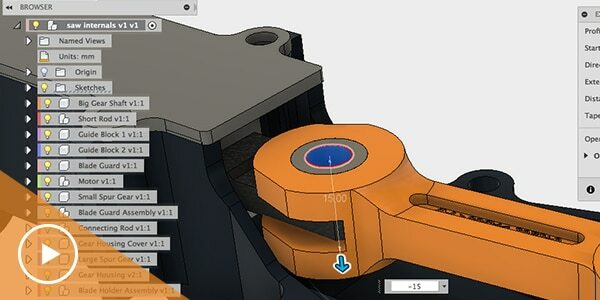 Get help from expert Fusion 360 users around tips, tricks and how-tos. Join us at one of our Fusion 360 events to talk about design, get hands-on training, tips and tricks and more. 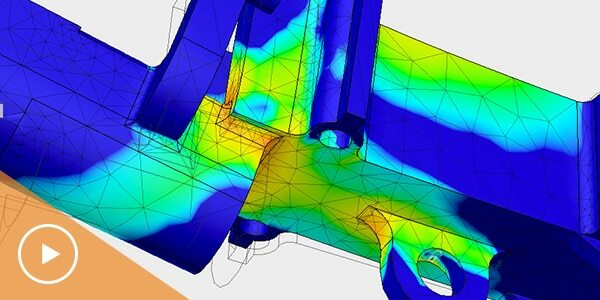 Frequently asked questions, search for support content and get Fusion 360 health status.